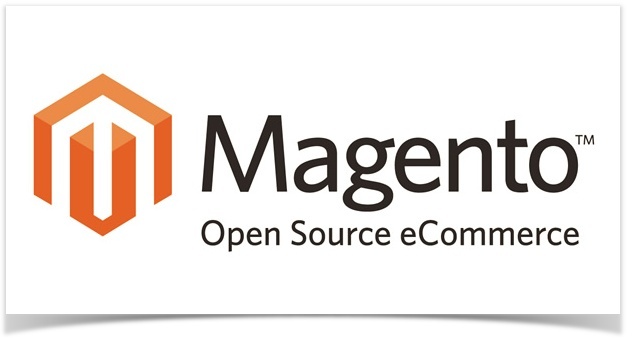 Magento is an open source ecommerce software that is available to freely download from their website. It is available in three different versions of which only one is free. Magento Community edition is free while the other two are not. Magento Go is targeted at small businesses and Magento Enterprise edition is targeted at small to medium size businesses. Magento Development ServicesIt is a very versatile platform to use and the basic installation of Magento provides the users with a great many feature already installed. This is one of the many advantages of choosing Magento. What other ecommerce packages offer as an add-on module Magento offers as a core feature. Magento Upgrade ServiceMagento is now being used by over 150,000 businesses which includes many popular brand names. Magento is scalable and more over customizable to a great extent. You can highly modify the basic Magento installation to include all the bells and whistles and just about any additional feature that suits your specific needs. Such customization often requires additional programming in the core language used to make Magento, which is PHP.Thus extensive knowledge of PHP is required to customize the layout and thus it is best left to the professionals. Alakmalak is one company that is an expert at it has experience Magento web developers to do the job properly and methodically. Another advantage of using Magento is that you don’t need to start your shopping cart project from scratch by using the ready templates and code provided. 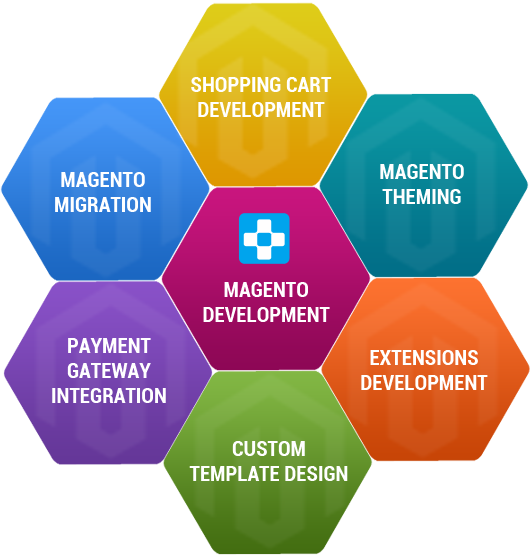 Magento Module DevelopmentThe key features that Magento offers are search engine optimisation, use across multiple online sites, categorisation of products, persistent shopping cart, customer targeting as well as mobile commerce ( allowing customers to purchase from the very own mobile phone ). Magento Web DesignMagento has strong import / export features that make it very easy to integrate the Magento data along with your merchandising and accounting softwares. Besides which Magento makes it easier to track customers who purchase products as well as customer who visit the site but don’t actually purchase any products. This kind of reports makes it easier to profile the customer and even make a list of the products that are hot favourites. 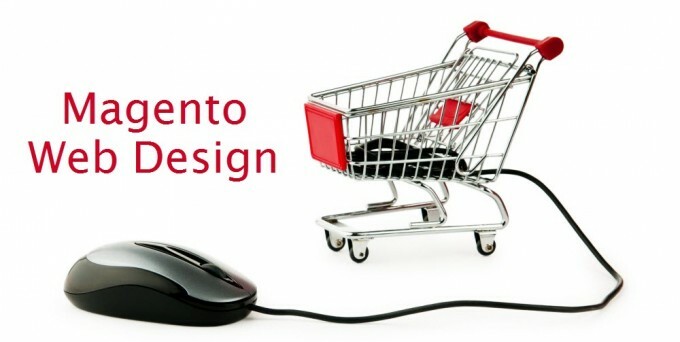 Feel free to contact Magento web developers today.